Game Troopers are well known Game Publisher for Windows Phone. They are bringing some great games for Windows Phone. Few days ago we wrote about the Game Trooper's new game Tiny Troopers 2 leak, now they released the teaser of this great Tiny Troopers series new game Tiny Troopers 2. But they havnt wrote about any release date of the game yet. From the teaser, it looks like its same like Tiny Troopers but the area is quite new with more options or features will be there maybe. 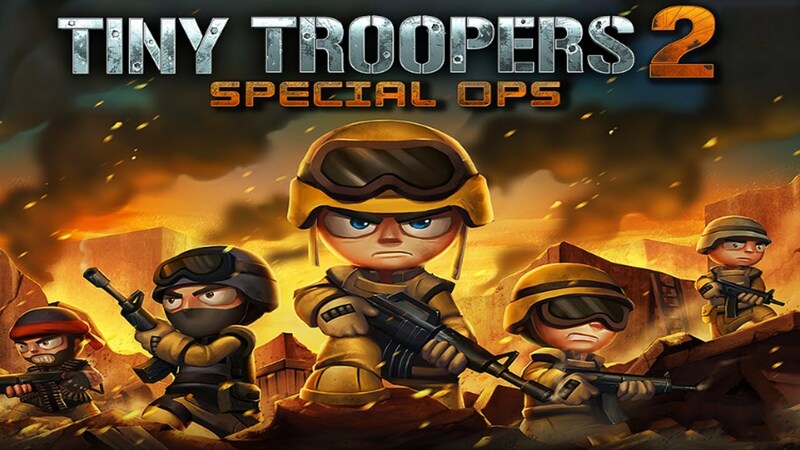 They named the game as Tiny Troopers 2 Special OPS.